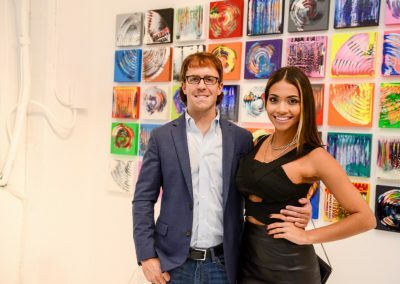 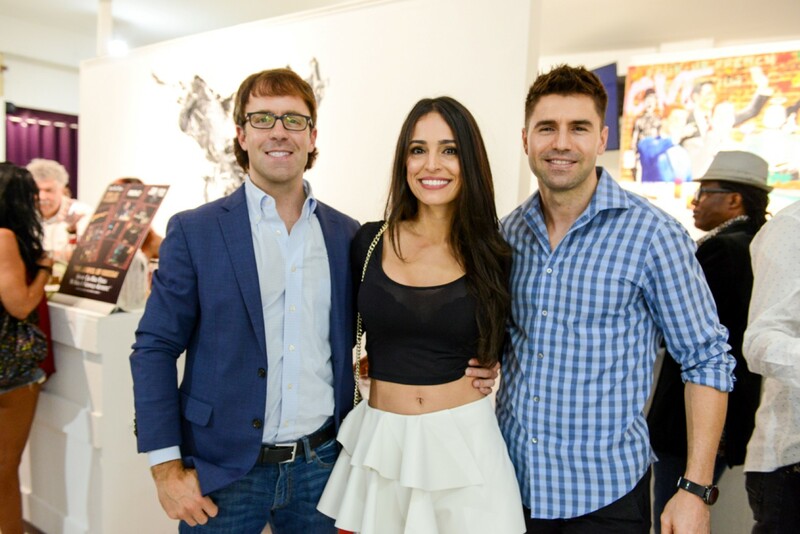 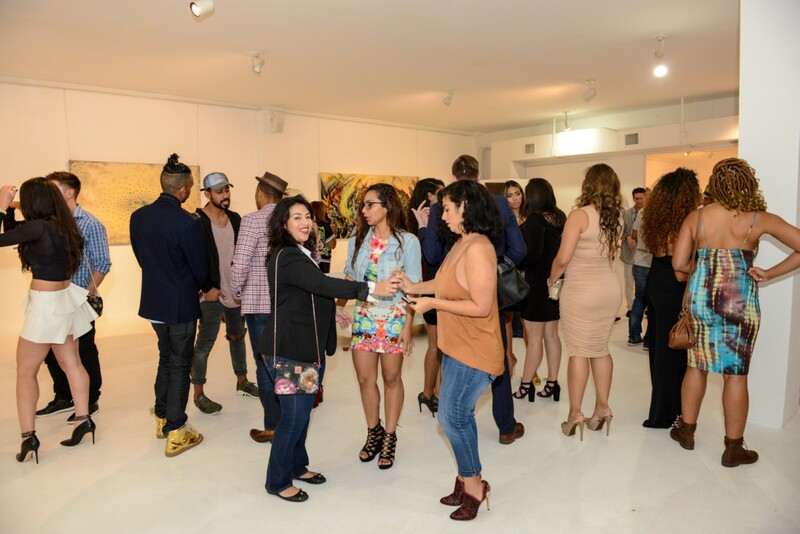 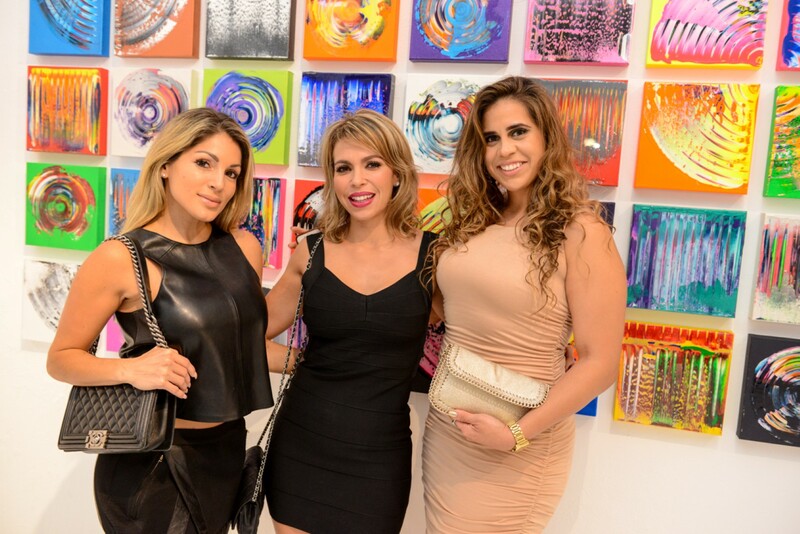 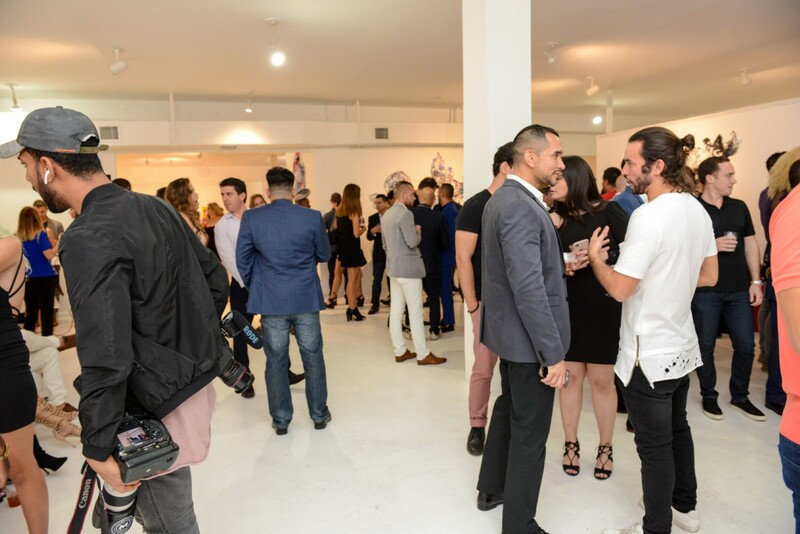 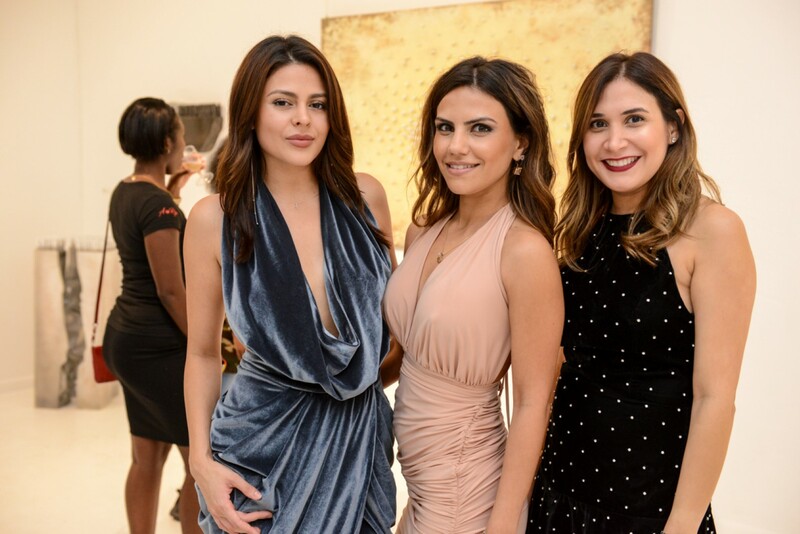 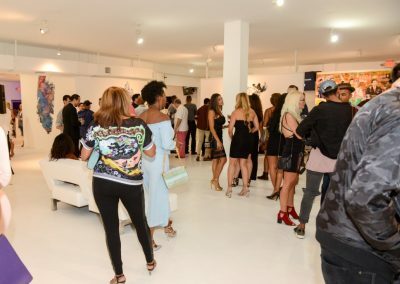 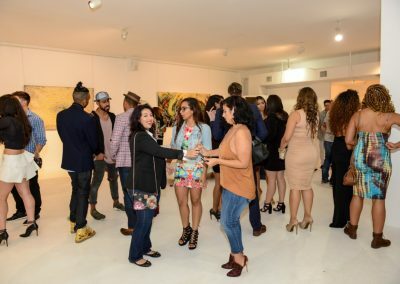 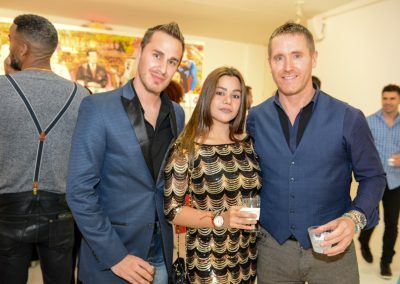 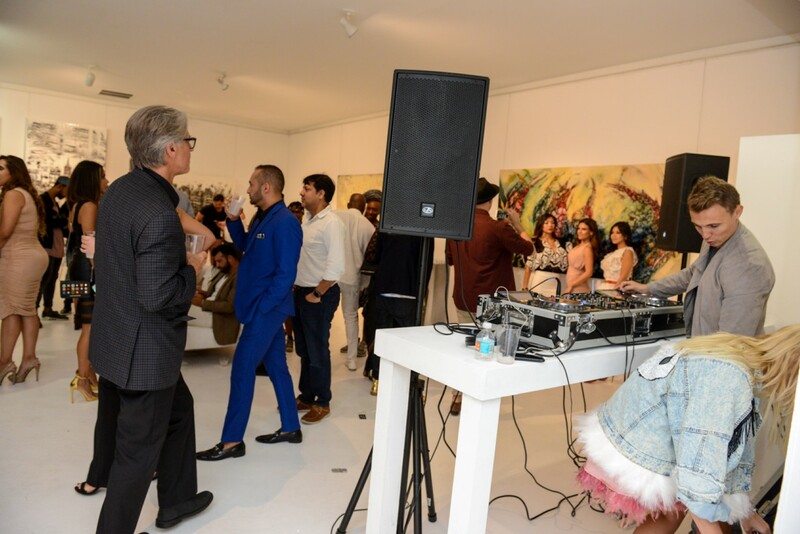 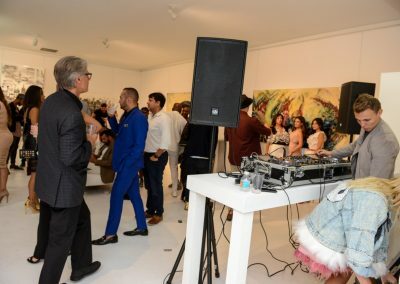 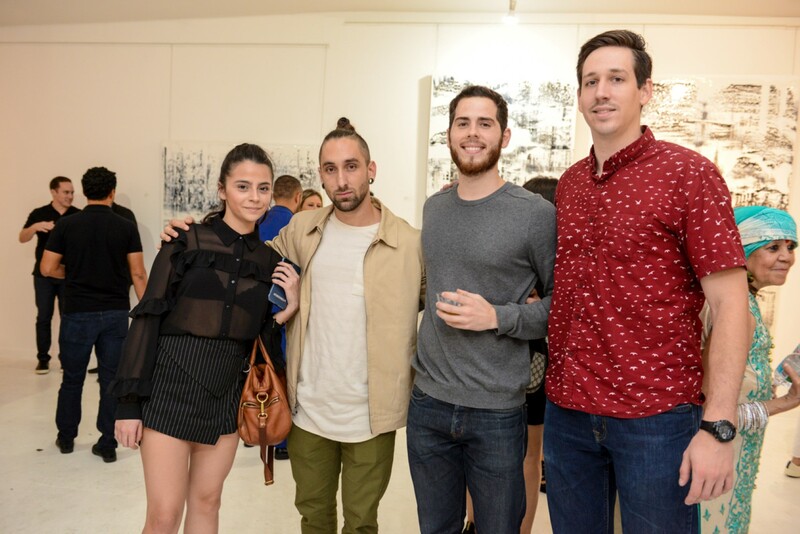 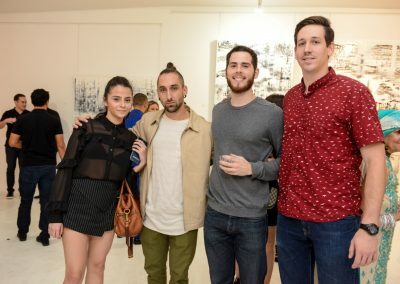 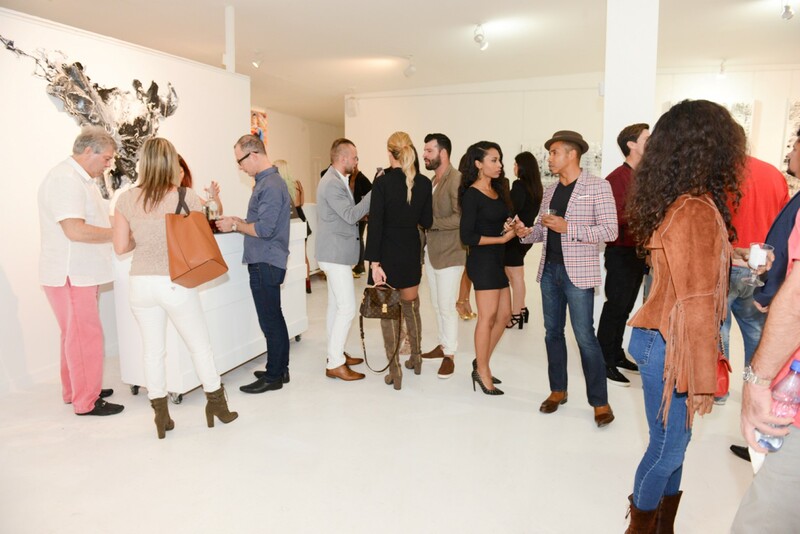 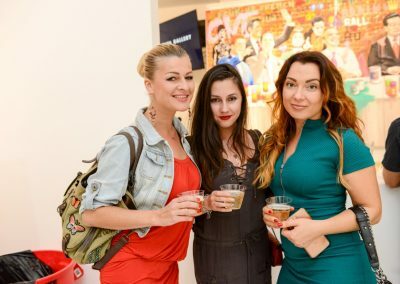 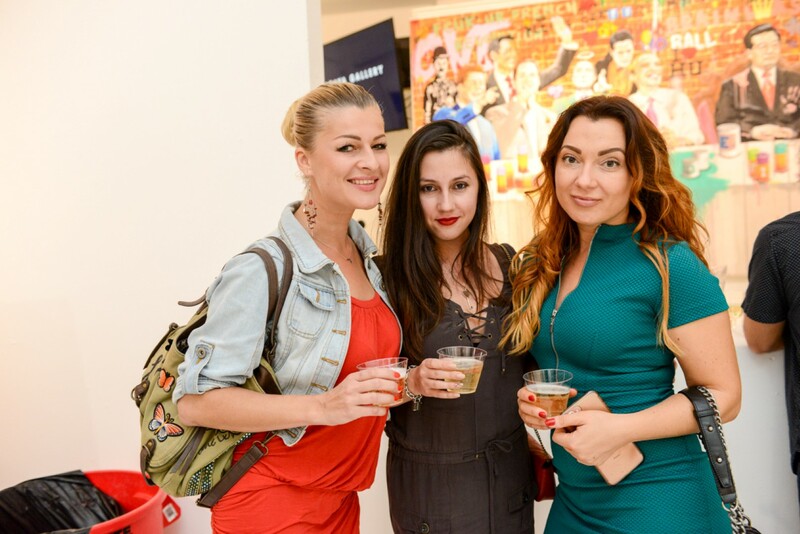 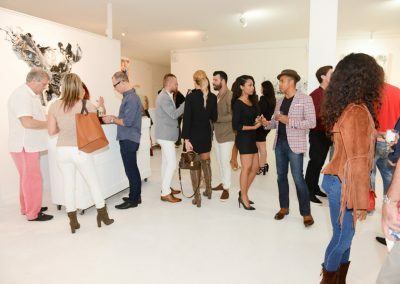 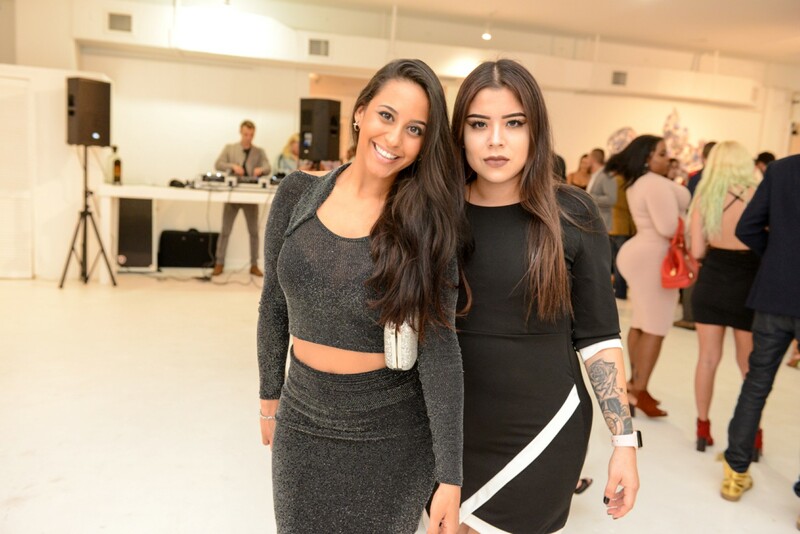 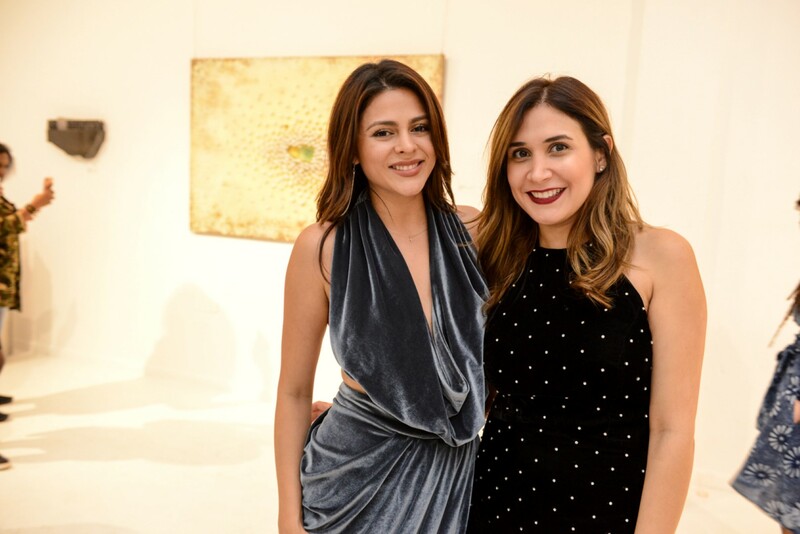 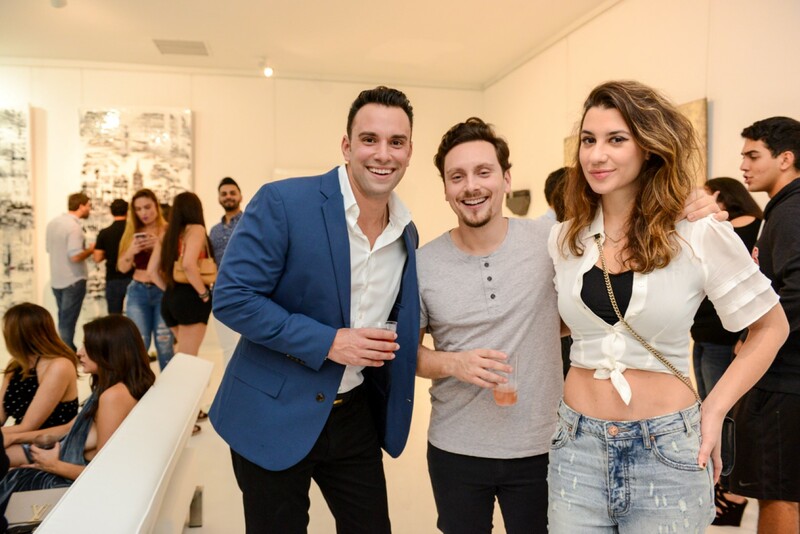 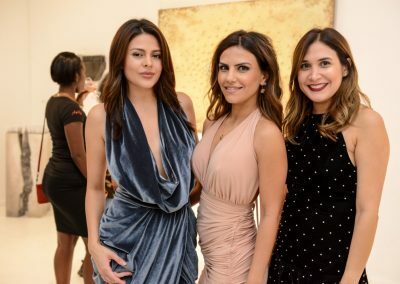 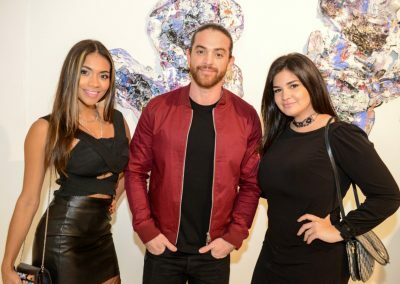 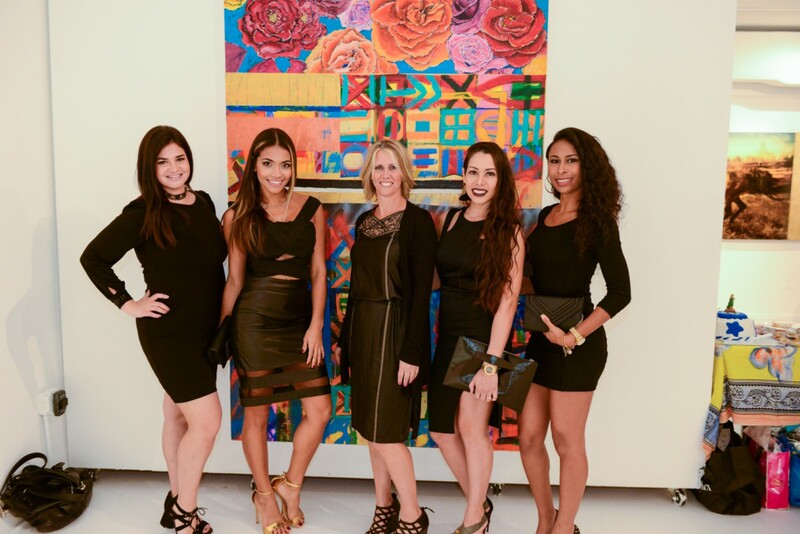 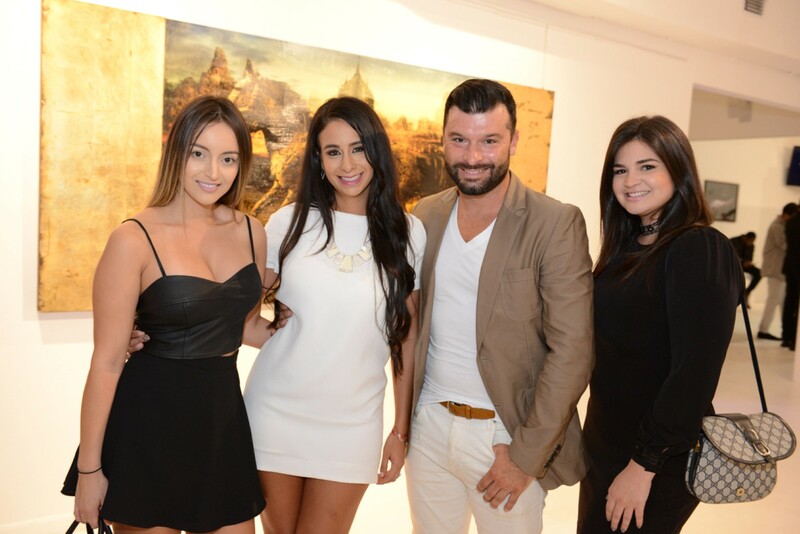 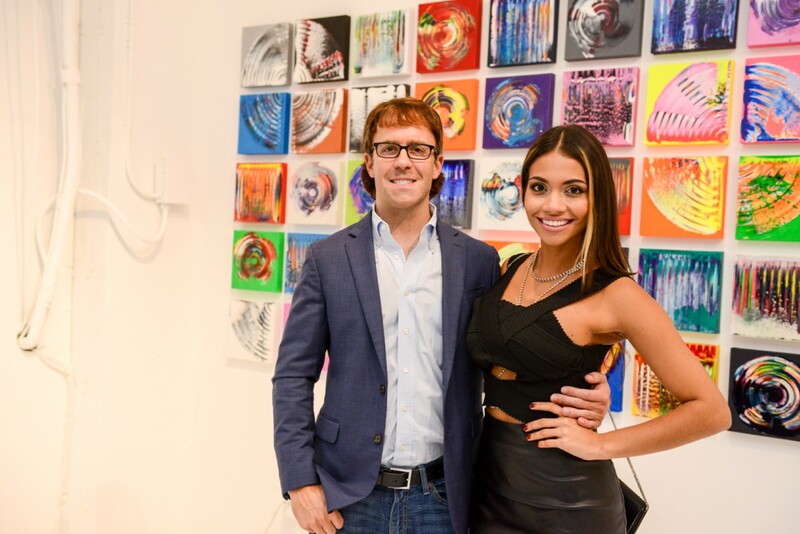 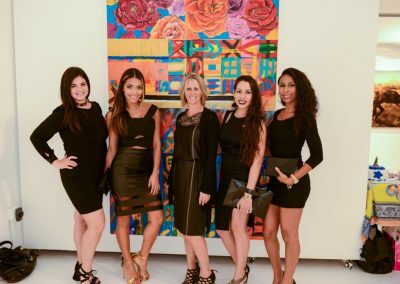 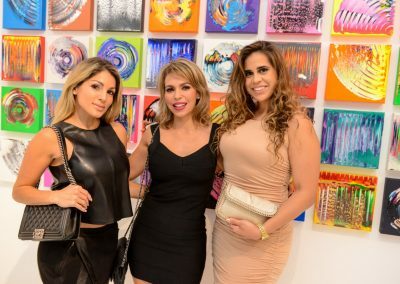 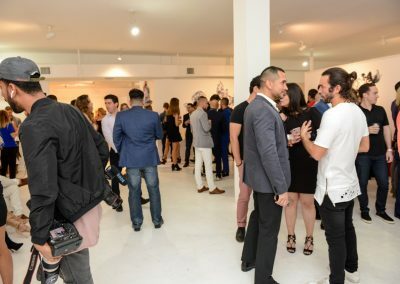 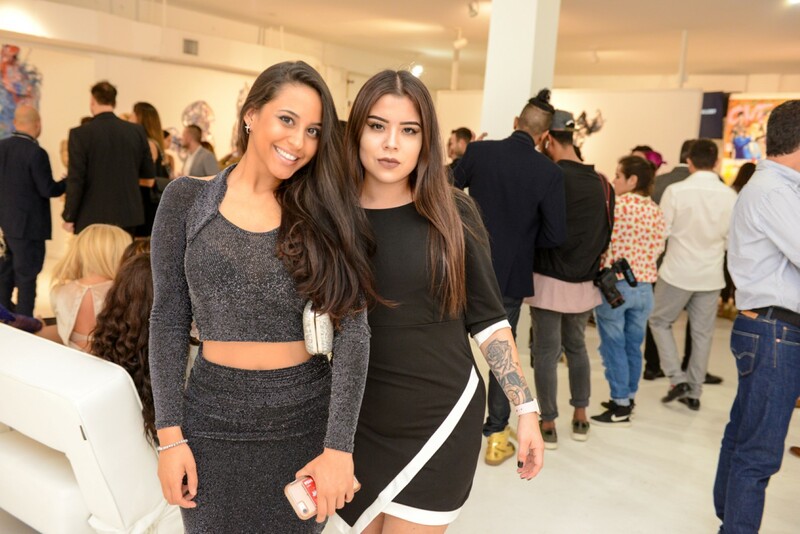 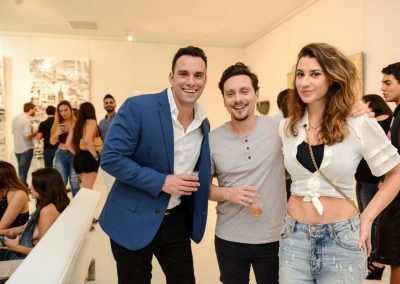 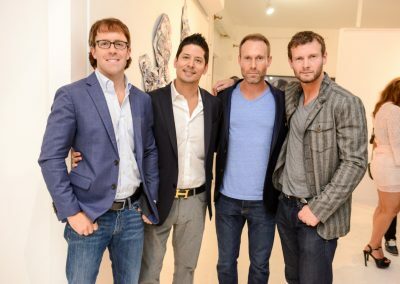 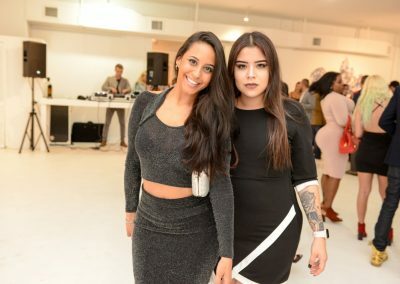 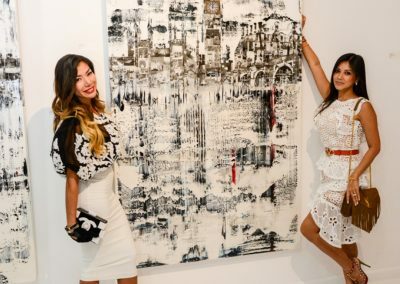 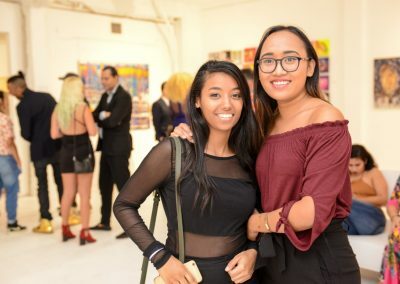 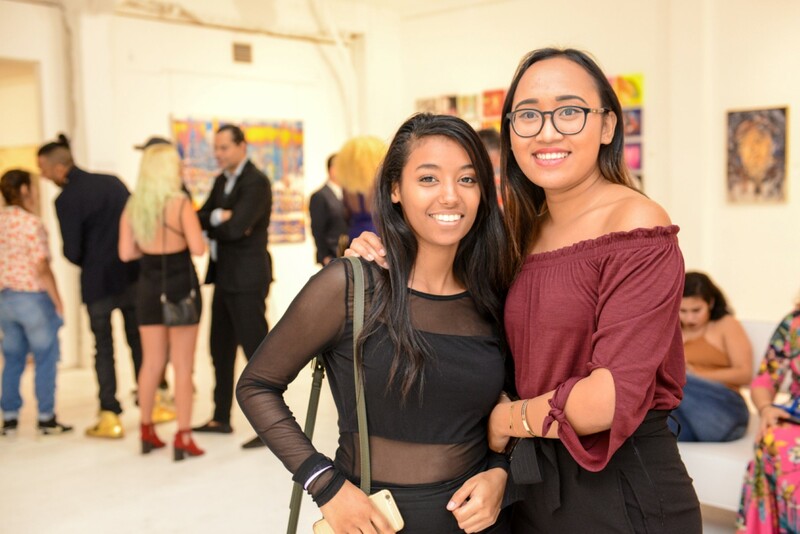 Miami Model Citizens joined forces with Macaya Gallery in Wynwood for Fascination as part of Miami’s Art Basel! 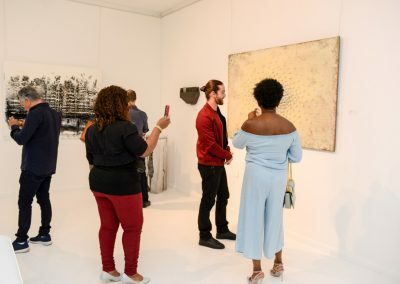 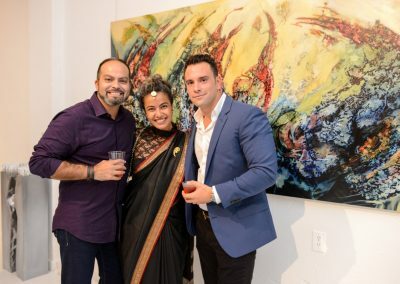 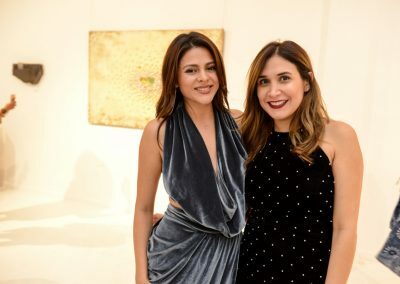 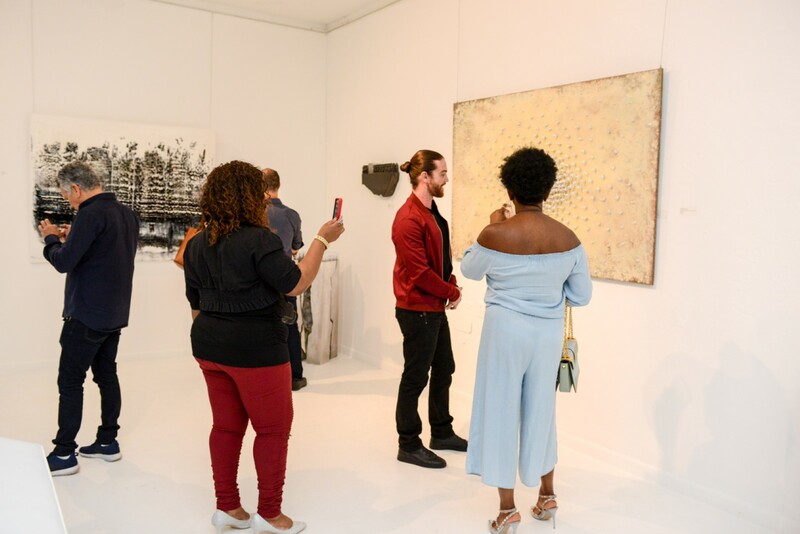 Hundreds of Miamians attended Fascination to view a variety of art pieces from artists from the United States, Columbia, Italy, Europe, and more. 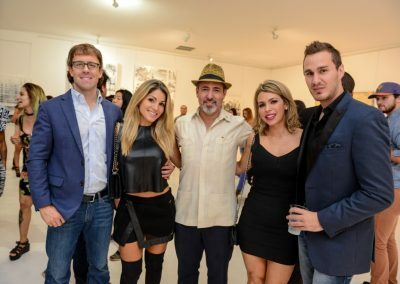 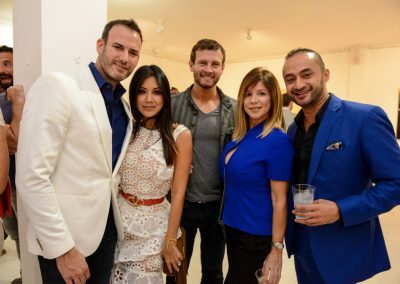 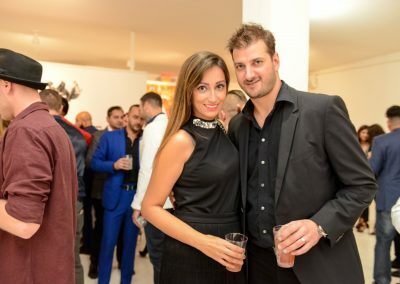 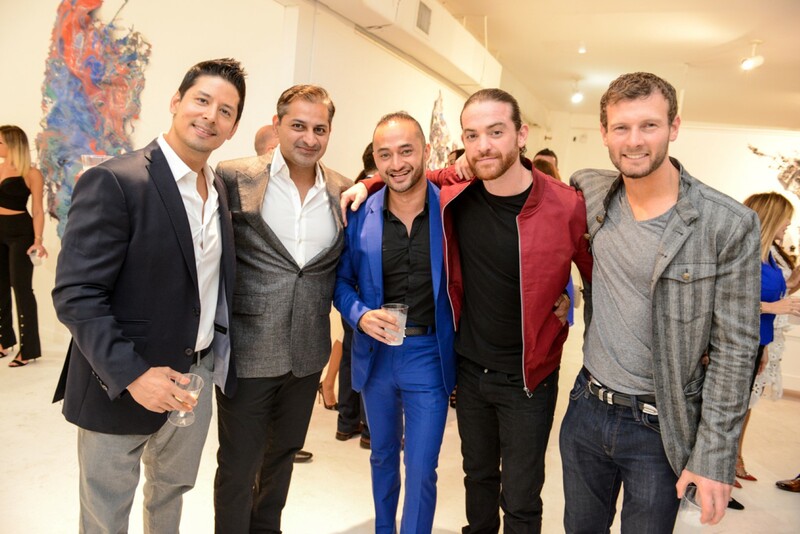 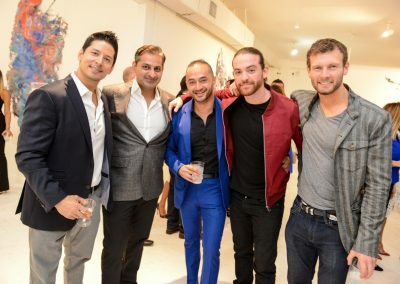 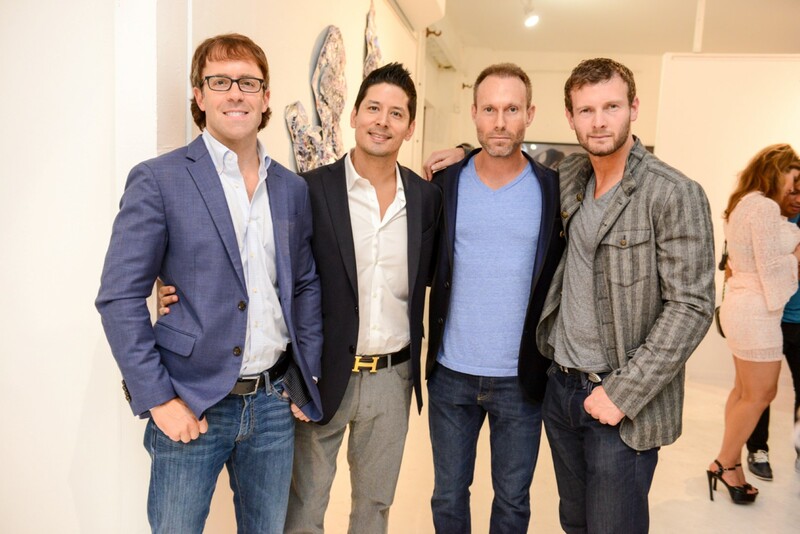 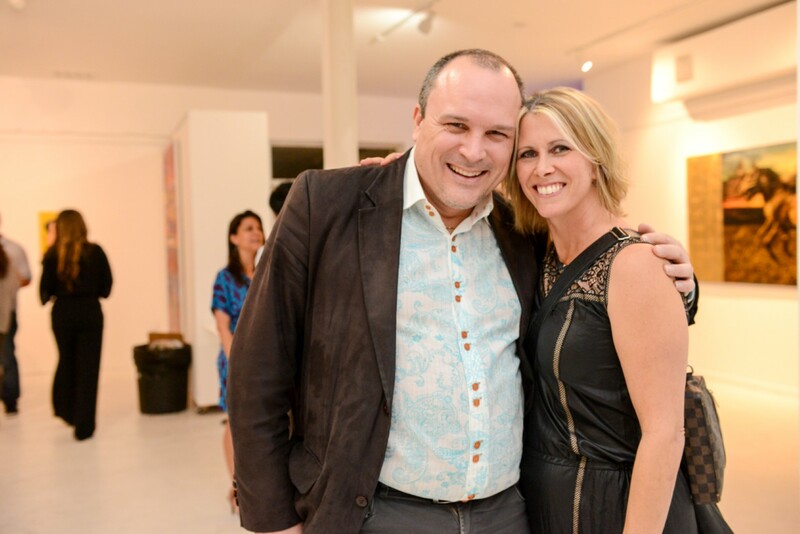 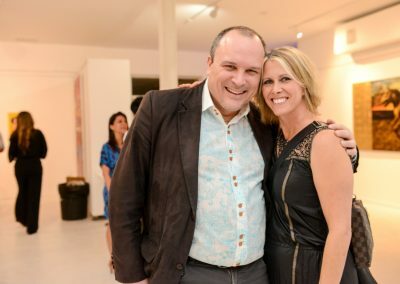 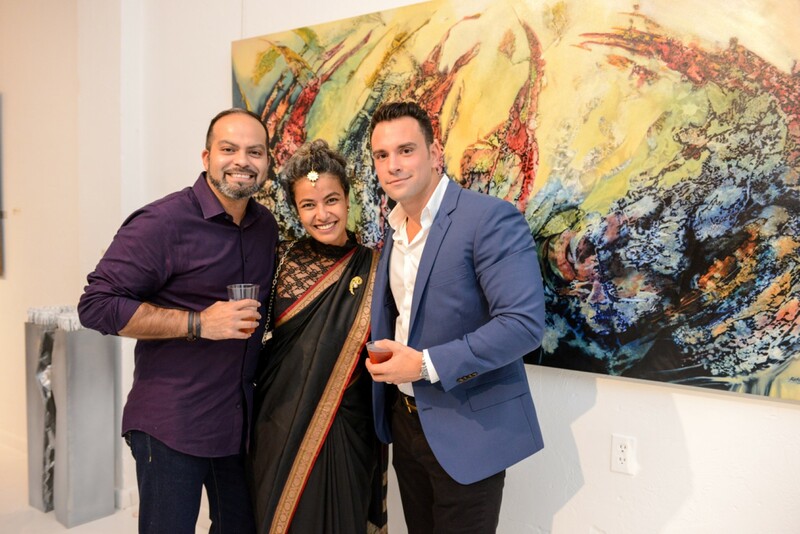 A great time was had by all, and thank you to Macaya Gallery for organizing a wonderful Art Basel event!